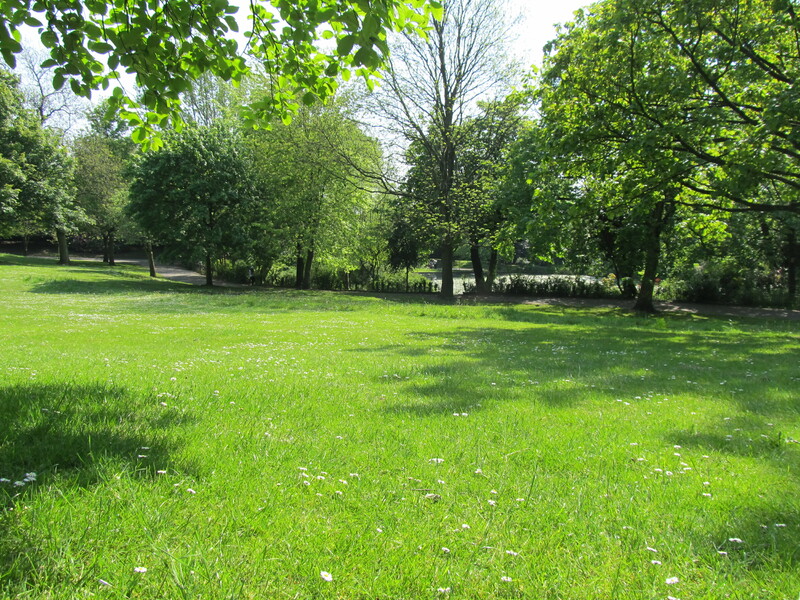 Parks in the UK have come under threat due to cuts in public funding but how do we view parks and their impact. Personally it is an area of reflection, a place to overcome challenges and relax. The park above is a short walk from my house; my wife and I have shared many fond memories in this place. Its the park were we had our first picnic and discussed most of the important decision we have made. It has enabled us to reflect on the future and relax sharing the simple pleasures of life. A park has many uses it enables people to connect, connect with their environment, and possibly their hopes and dreams. As a civil engineer the park is also a functional space. The objective of Sustainable Urban Drainage Systems is to slow down the flow of natural water courses, to avoid flooding, treat rain water and reducing pollution. Parks don’t just provide space for us; they also provide space for nature. The water is allowed space to breath and follow its natural course, infiltrating into the ground and evaporating into the atmosphere. Parks can be an important factor in reducing the risk of flooding. The benefits of parks are widely know: an ecologist sees an area for natural life to live, a doctor sees it as a place of well-being to exercise and relax. We each have a different perspective of parks and what it means to us. Parks manage to fulfill many objectives in a beautifully and understated manner. Parks manage to bring people and disciplines together, how do parks achieve this and how can this be used in other areas of design?